Refreshing apps because that’s how we roll. We retweaked the basic functionality of the Mikuni app to hold more weight as a modern application, utilizing new and more effective UI trends & techniques. The homescreen needed to focus on more up to date Mikuni items. 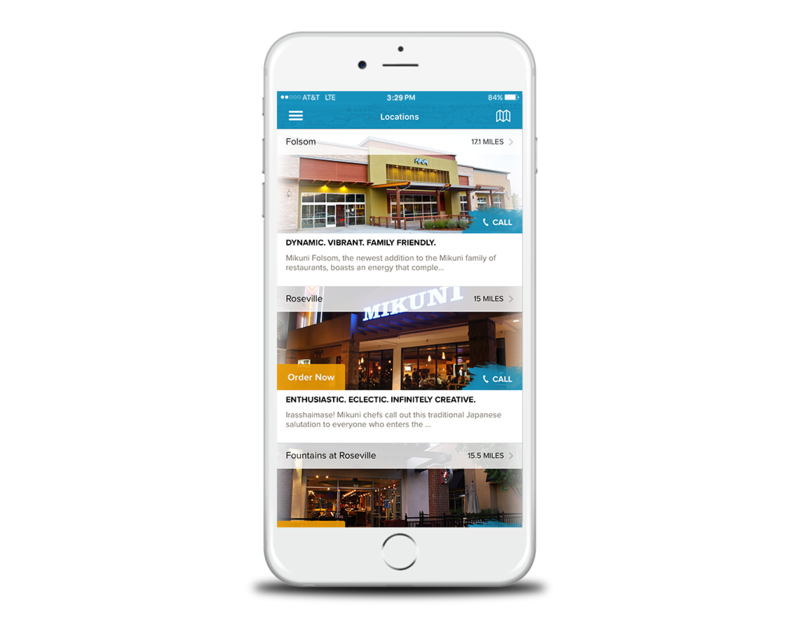 The new wireframes outlined more menu items, reward programs and promotions; the things Mikuni customers really care about. 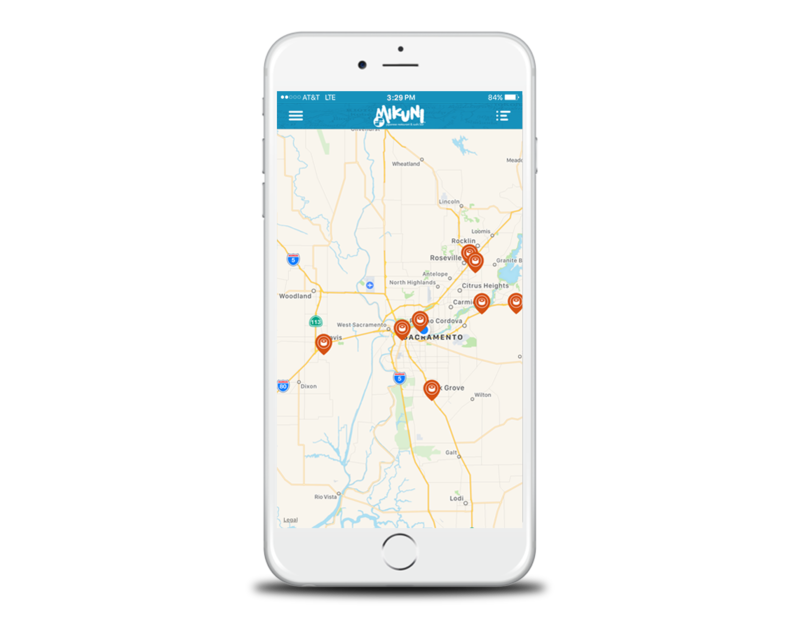 A growing company needs a better way to present their locations. A more image focused listing was concepted to give users a visual representation of where they were going. It looked good too! Location detail screens were also revamped to bring the important information up to the front: hours and menus. 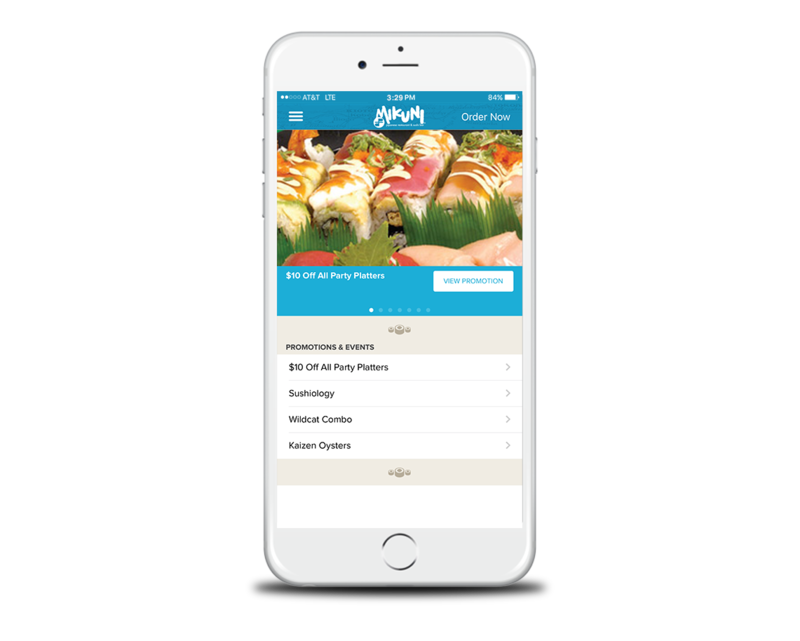 The new Mikuni app was the first time we approached a project that we had designed and developed before, to create a completely new version. This was exciting but also a little nerve racking. 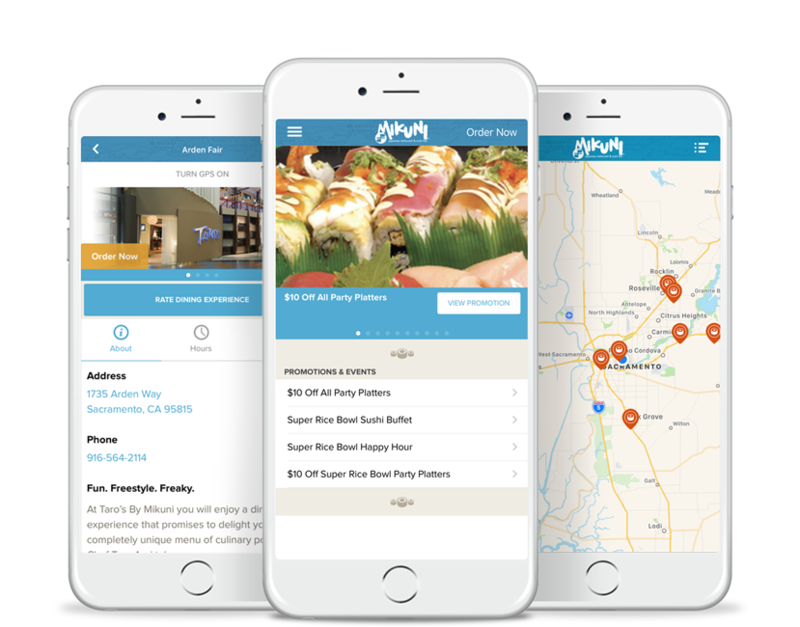 We had to translate a refreshed web design into a refreshed app design, without drastically changing the core functionality of their existing CMS. 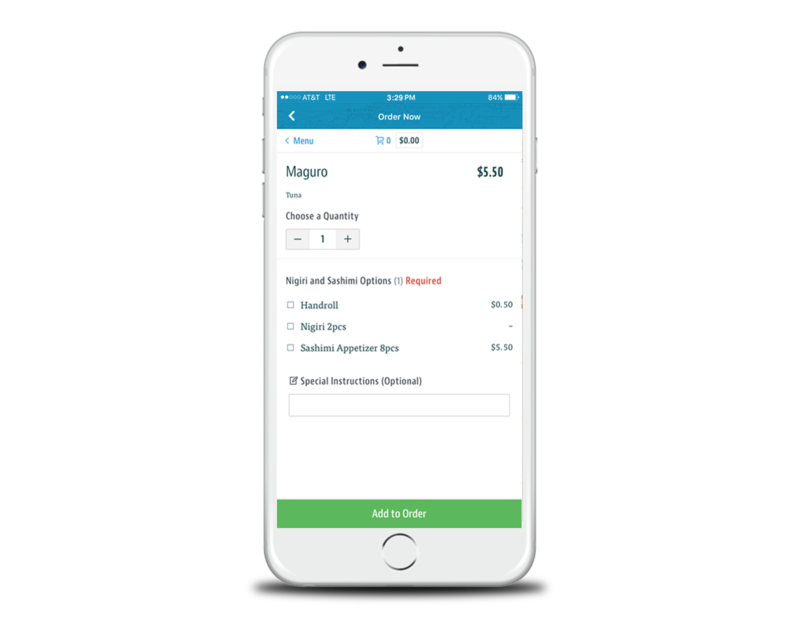 We had to go back to what we did originally and why, and explore the fact that apps, users, and Mikuni itself had changed dramatically in the past 3 years. The new site was a great catalyst to look at the app with a fresh eye. When our designers dug in we tried our hardest to not look aesthetically at the old app, wireframes or design. By removing the old app from our daily review we were able to approach version 2 with fresh eyes. This meant we could take the new site as our springboard and build out their new and cohesive digital brand. 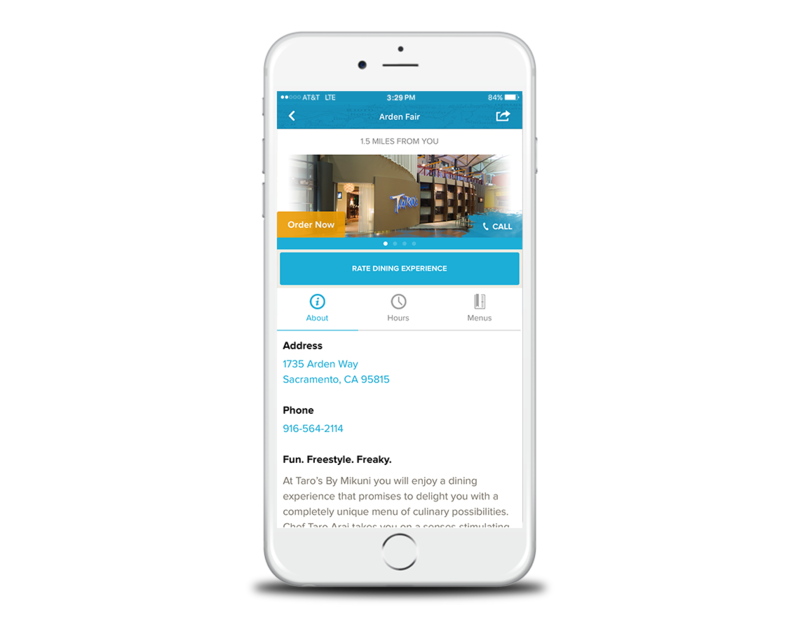 The new app resonated well with Mikuni and their clientele and pushed their marketing offerings to the next level. In true Mikuni fashion they remain many steps ahead of other sushi restaurants.